Remember this post? Here's another men's shirt…this time from YSL and I love it! 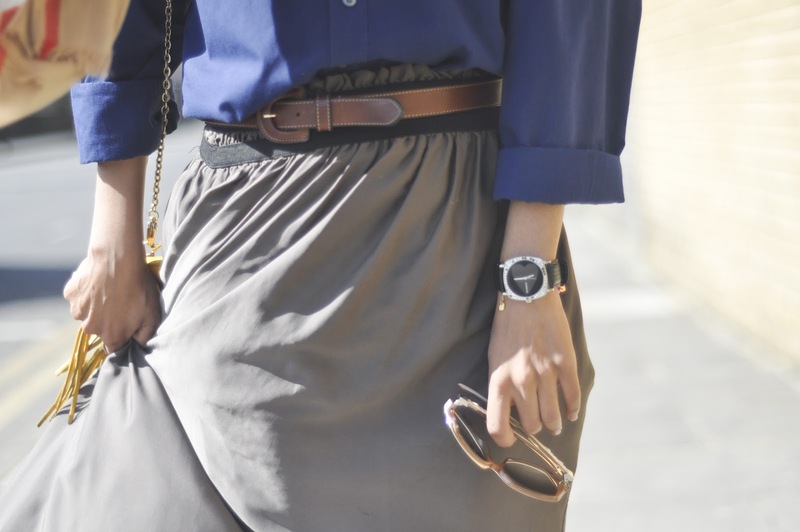 love the combination and your belt!